We have expertise in Software Product development. Web based product development is our specialty. 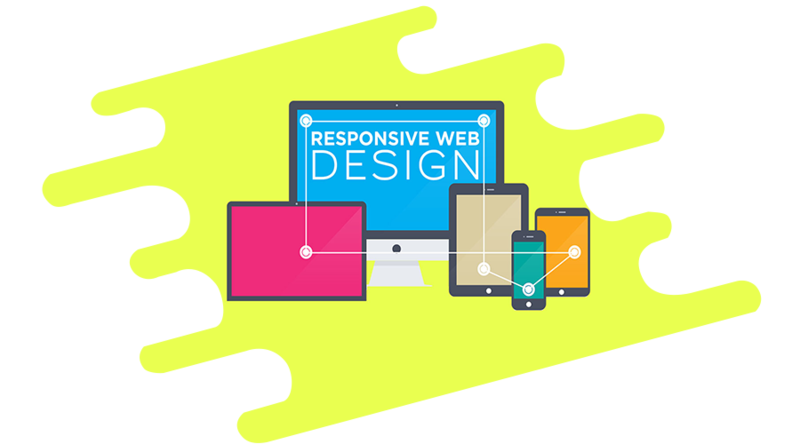 At REDJEE Software Labs, we maintain a singular focus on revolutionary technologies like Web 2.0, MVC, Mobile, Cloud and more. Accelerate your business through our smart work and leverage our connected experience across an array of consumer solutions and enterprise platforms. Technology guidance and custom engineering at REDJEE Software Labs will complement to your business success. Product development life cycle comes handy when it comes to finding the next best thing for your enterprise for producing a new product entirely. In our experience, any product’s development life cycle initiates with a design concept. Then the same is moved through different stages till it gets launched in the market. There are 6 popular stages under this domain, these are, design concept, technical viability, product development, product reliability, full production and the last, support. A lean product development approach can take you from an ordinary to quick-and-agile development process and solutions. Everything from harvesting customer’s initial inputs to allocation of resource is important. Excellence in product design is the main goal here. We also experienced in iterative development process to give comfort to our customers who are still in the process of transformation from Waterfall method to Agile. Our revolutionary product development methodology encompasses the framework to bring together the power of agile principles as well as iterative methodologies. If you’re looking forward to a disciplined development philosophy then we can be your best pick. Our agile development methodology involves project approval, management, initial analysis, inception to transition. It can be said that there isn’t any brand or company who is looking forward to minimize the time to go to market. Focusing on an array of core aspects is necessary if you wish to take the lead in today’s market with thriving competition. We believe that product development must not be limited to certain business issues but, the product also must meet the needs of the market, plus it should also favor the time and efficiency goal. Our formula for a successful product development process is collective collaboration and reliable partnerships. We at REDJEE Software Labs offer you ways to improve productivity, optimized effort, shorter time to market and innovative thought process. We believe in implementing concepts and putting those to practice in a catalytic way. Futuristic design and approach towards product development makes us stand out, robust maintenance service or support you’ll get with us is unparalleled.